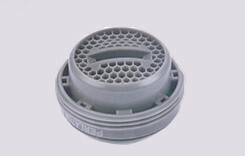 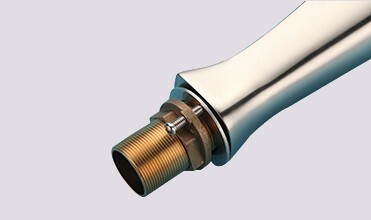 can be easily installed or removed. 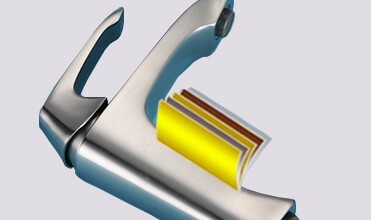 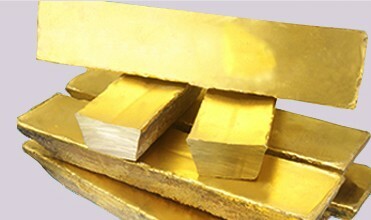 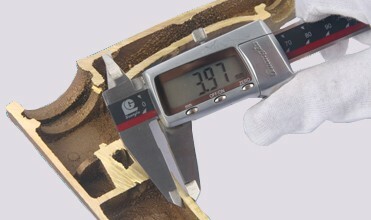 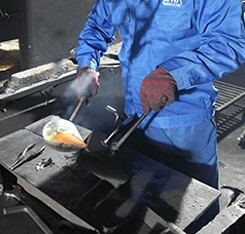 We use 59-1 A class brass which contains more than 59% brass and less than 2% lead. 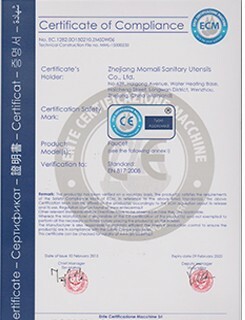 Safe to human health. 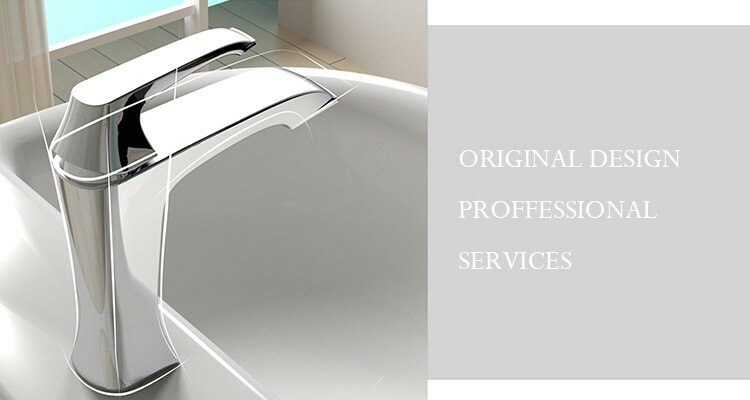 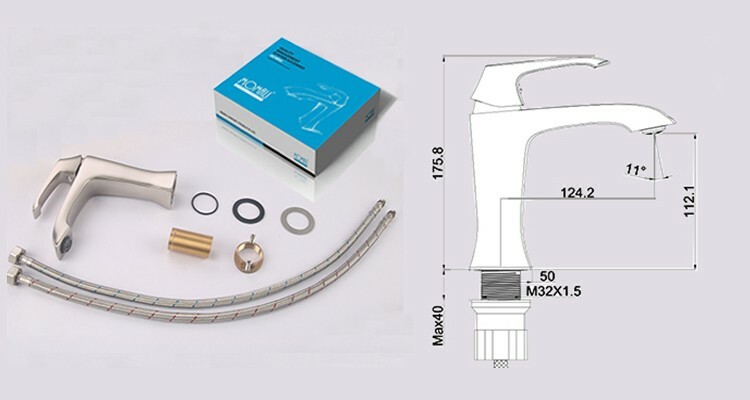 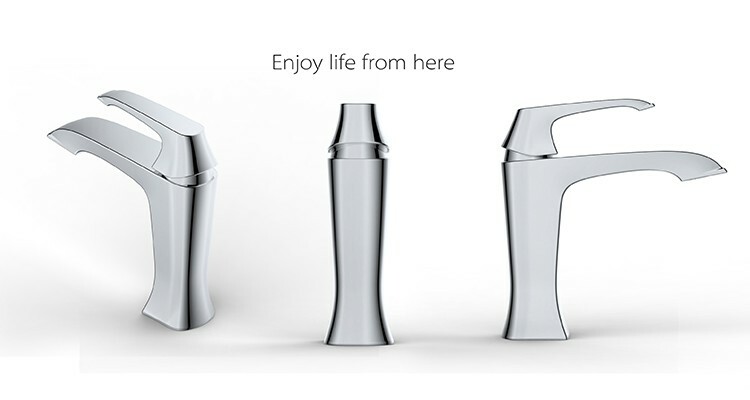 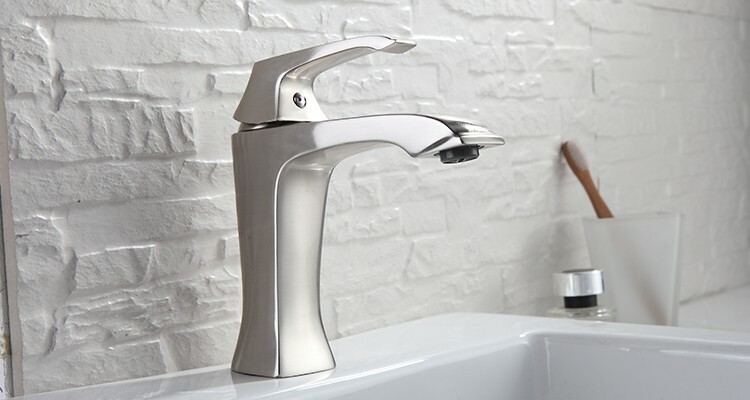 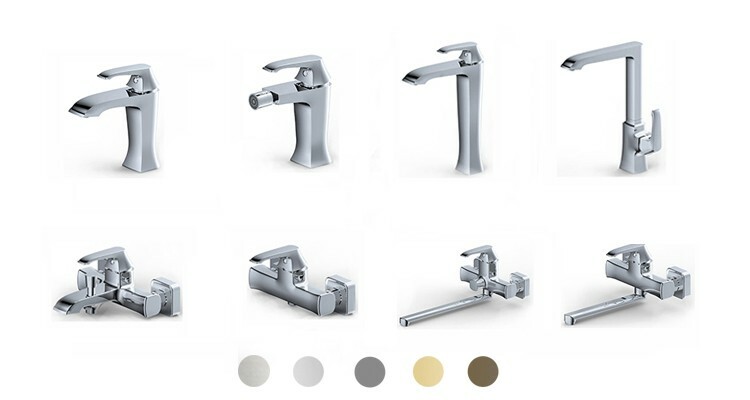 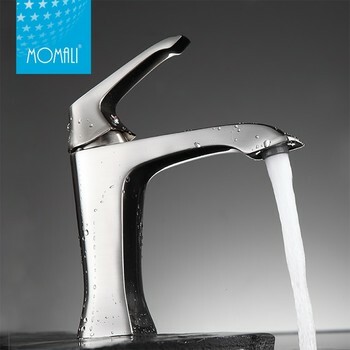 MOMALI SANITARY CO LTD was established in 1985, which is one of leading manufacturing enterprises, in this field sanitary utensils in CHina, MOMALI intergrates the design, development production and sales of faucets as a whole through over 30 years great efforts. 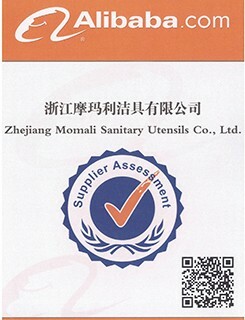 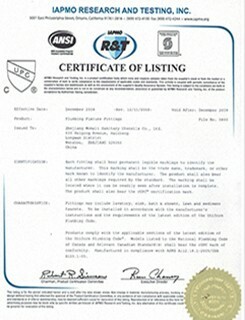 MOMALI had performed and passed ISO9001 certificate, UPC certificate, NSF certificate and CE certificate, ACS certificate, Besides MOMALI consistently refines every produce requires high quality materials and maintaing the eternal quality and beauty. 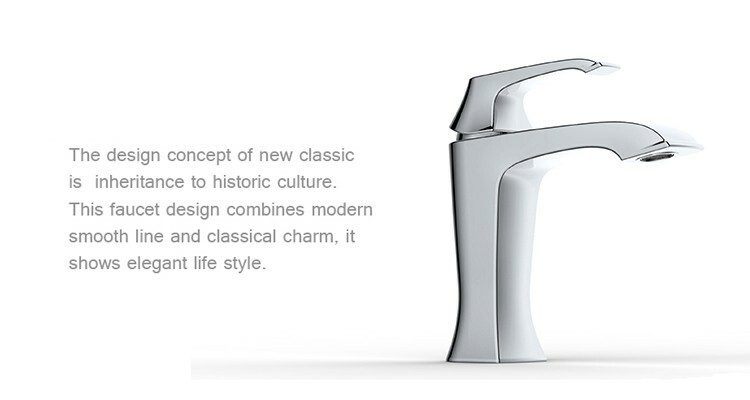 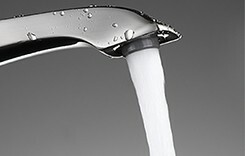 To create the essential point for every househole.Tespecting honesty, Regarding harmony, Pursuing innovation, Making progress, To make MOMALI a world-class faucet manufacturer. 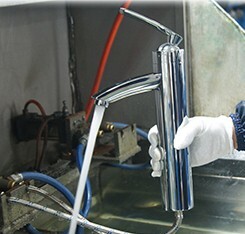 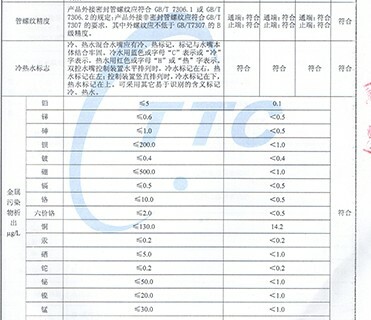 In our company team, we have many senior staffs. 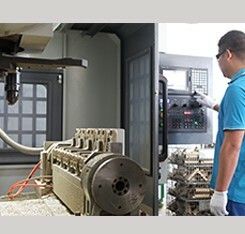 All of them have more than 10 years experience in their position.